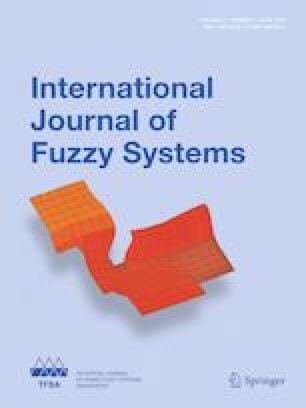 This paper focuses on fuzzy adaptive practical finite-time output feedback control problem for a class of single-input and single-output nonlinear system with time-varying delays in nonstrict feedback form. Fuzzy logic systems are adopted to approximate the unknown nonlinear functions, and state observer is constructed to estimate the unmeasured states. By combining practical finite-time Lyapunov stability theory with the backstepping design, an observer-based fuzzy adaptive practical finite-time control strategy is proposed. Meanwhile, the stability of the closed-loop system is proved, which means that the output can follow the given reference signal in a finite time, and the closed-loop system is semi-global practical finite-time stability. Finally, two simulation examples are provided to elaborate the effectiveness of the presented control strategy. This work was supported in part by the National Natural Science Foundation of China under Grants 61773188 and 61573175.